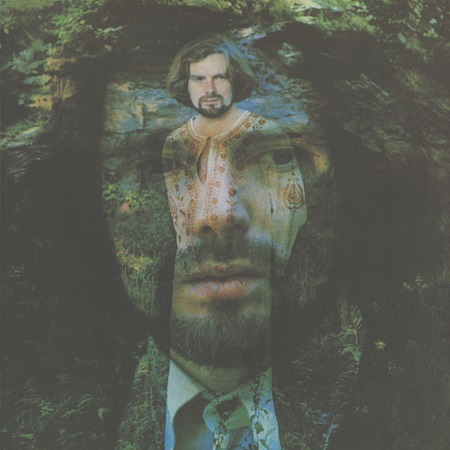 Whereas Astral Weeks has a very folk-jazz thread running through it, His Band and the Street Choir (1970) follows more in the vein of Moondance‘s soul music. 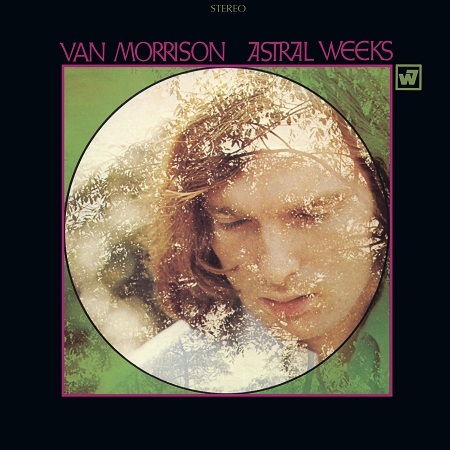 There is no questions that American R&B music had a profound influence on Morrison, as evidenced on the country-blues ditty “Give Me a Kiss”; the hard-funk of “I’ve Been Working”; and the urgent gospel plea of “If I Ever Needed Someone.” Even the pretty “Gypsy Queen” recalls some of the baroque aspects of Astral Weeks. The album’s most famous song and one of Morrison’s beloved hits is the celebratory “Domino”—it’s hard not to swept away by its exuberance aided by those famous horns. Perhaps not as famous as Astral Weeks and Moondance, His Band and the Street Choir nevertheless is again a joyful and passionate record of Morrison exercises his further love for R&B. Several unreleased versions of the album’s tracks like “I’ll Be Your Lover, Too” and “Call Me Up in Dreamland” round out this reissue.